Now well into his fourth decade as a film composer, Thomas Newman is rightly considered one of the most distinctive voices in film music. From the outset he forged his own stylistic path, one of abstract soundscapes, precise emotional textures and graceful harmonies. It’s a palette the composer has stuck with throughout his career, and while some of his tools might have necessarily moved with the times, Thomas Newman has remained true to himself as an artist. A modern master who has created a signature sound that has endured for over thirty years. Amorphous, organic, and multi-dimensional and, despite the years, it remains as fresh today as it ever did. 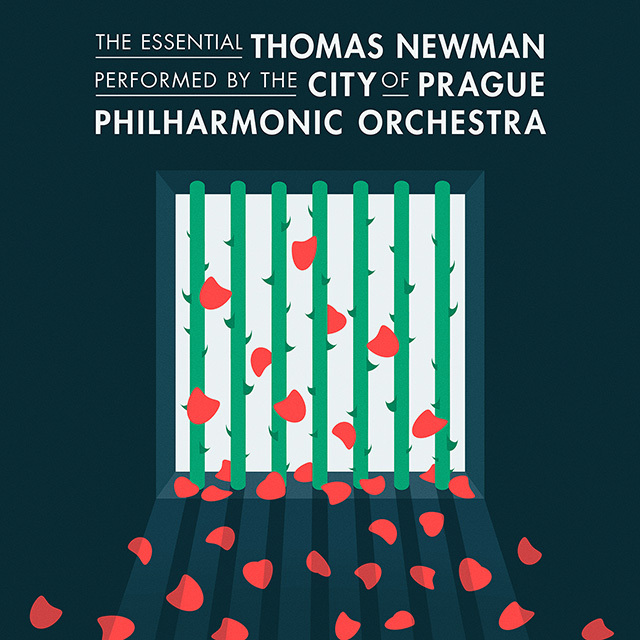 This collection of new recordings by The City Of Prague Philharmonic Orchestra brings together in a 2CD set the very best themes from the accomplished composer.